Adding a new electrical circuit to your home also requires that you add a new circuit breaker to the electrical service panel. 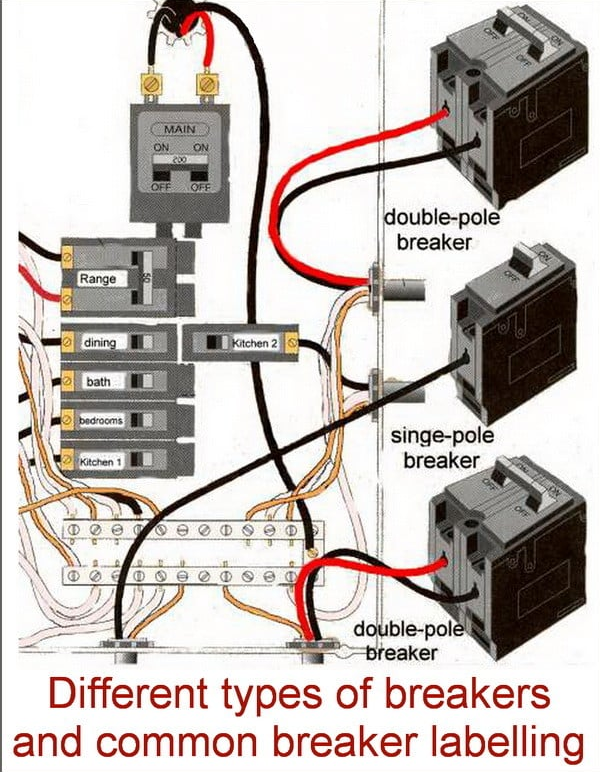 Double pole, or 2 pole, circuit breakers provide 240 volts in various amp ratings. They are becoming more common in homes as they protect downstream branch circuit wiring and power cords. Ground fault circuit interrupters (GFCI) break a circuit instantly when a short is detected. Generally If the appliance is fixed and has its own motor or if its critical to your comfort or safety, it probably needs its own dedicated circuit. Why do major appliances need a dedicated circuit? ​Dedicated circuits help protect your appliances, your home and your family. Having multiple major appliances on a single circuit will usually overload the circuit and “trip” the circuit breaker, halting the flow of electricity. After tripping too many times, the breaker wears down and won’t trip. If the breaker does not trip, the electrical overload will overheat the wiring insulation and could lead to an electrical fire. A circuit needs to be the right size for various appliances to supply enough power, which is measured in amps (the unit of electric current). Choosing the right circuit size is critical. If the circuit is too small, the corresponding circuit breaker will trip constantly. And at some point the breaker will wear out. 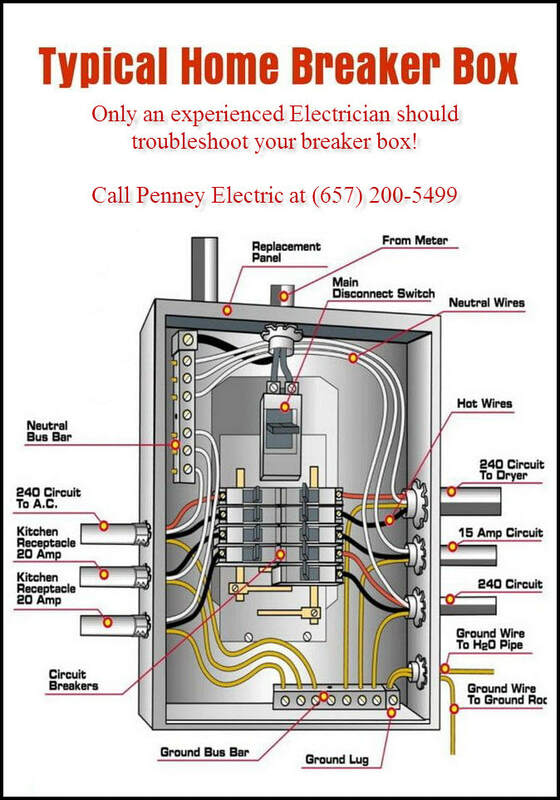 The exact circuit size you need will vary from appliance to appliance. Most appliance spec's will recommend the circuit size. ​Your Vision.. Our Quality.. Impressive Results. © 2018 Penney Electric Inc.